When it comes to garage door installation, repair and maintenance, we believe in raising the bar on customer service. You can count on our IDEA certified technicians to get the job done right. WE SERVICE SPRINGFIELD, CHATHAM, SHERMAN, ROCHESTER, LITCHFIELD, NEW BERLIN, JACKSONVILLE, DECATUR, CARLINVILLE, PLEASANT PLAINS, ASHLAND, LINCOLN AND ALL AREAS IN BETWEEN! 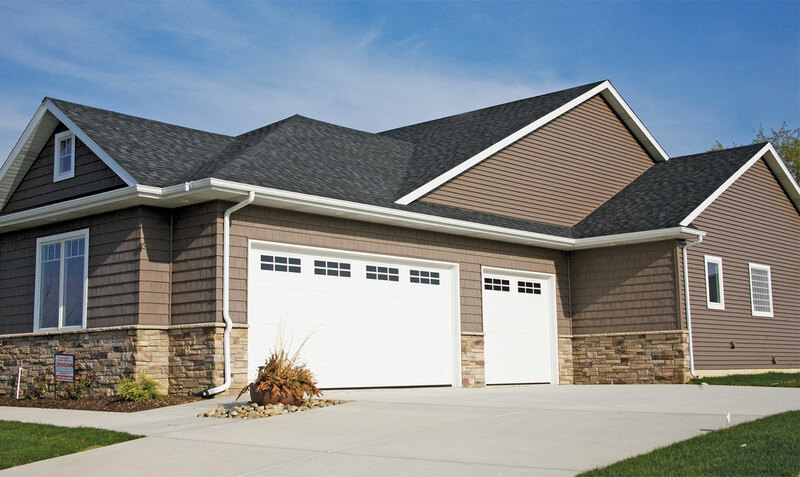 Midwest Garage Door Company is a leading provider of quality garage doors, openers and accessories in Central Illinois. We offer a wide selection of quality-made, professionally installed garage doors for residential, commercial and agricultural properties. You can choose from steel two-sided doors, carriage house doors, wood doors, coiling doors, insulated doors and economy doors. We are a proud provider of Haas, Amarr, Cookson Rolling Steel and Fire Doors, Hormann Flexon and Trac-Rite Coiling Doors. We are a factory distributor and authorized warranty station for the LiftMaster® Professional line of automatic residential and commercial garage door openers, systems and accessories. In fact, our commitment to quality service has earned us the Liftmaster Provantage dealer status... the only company in the Springfield area to achieve this status! We offer belt drive, chain drive and jackshaft garage door openers, in addition to gate operators, access control systems and the latest technology that allows you to control your doors from anywhere! Our commercial line includes trolley, jackshaft, slide, gate and hoist operators, as well as the innovative MyQ technology. If your garage door is broken, we can help! We offer emergency service, 24 hours a day, 7 days a week for garage door repair. Plus, 98% of the time, we have the parts for residential doors on our trucks so that we can easily fix your doors right on the spot. Whether you are needing service on doors or any of our other product lines, our technicians are dedicated to providing you with a positive experience. At Midwest Garage Door Company, we truly mean it when we say, "We Stand Behind our Doors!" For all your garage door installation, repair and maintenance needs, come to Midwest Garage Door Company!